Employees will soon have an opportunity to make their voices heard in vital ways! 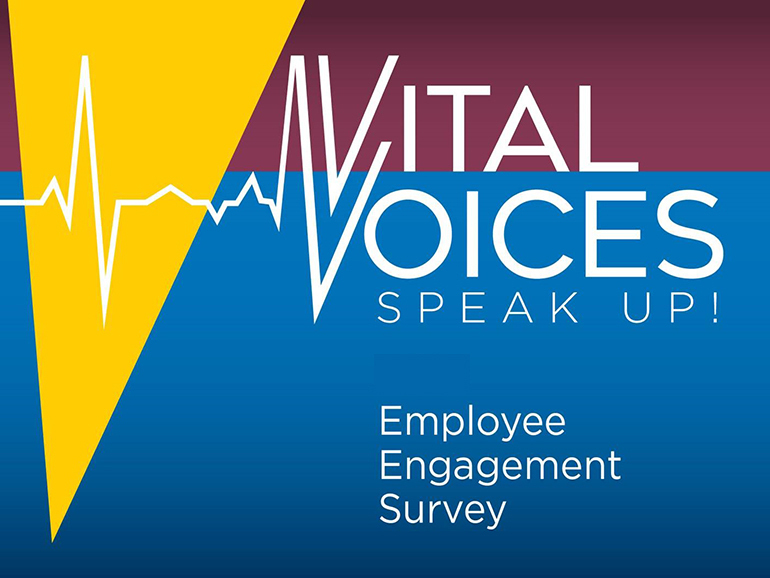 Feedback that will be collected during the upcoming 2019 Vital Voices Employee Engagement Survey will help provide Michigan Medicine leaders with valuable information and accountability tools to keep the organization strong. Who is eligible? 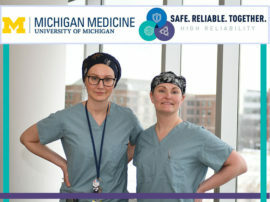 All Michigan Medicine employees who began working on or before Jan. 4, 2019 are eligible to take the survey, including research staff and fellows, EVPMA’s office employees, temporary employees (employed directly by U-M that have a yellow badge, but not outside temps such as Manpower), and those with official dual appointments (as long as one appointment is in Michigan Medicine). Who will administer the survey? Press Ganey will be administering the survey. 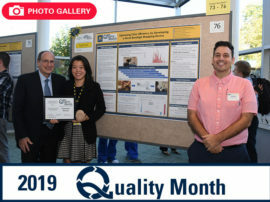 The survey’s previous vendor, Advisory Board Survey Solutions, was acquired by Press Ganey and is now known as Survey Solutions, a subsidiary of Press Ganey. Will my responses be confidential? Yes! All survey responses are sent directly to the vendor where they are compiled into summary reports. 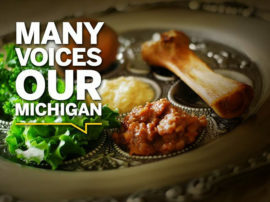 The reports sent to Michigan Medicine will only show average scores for each group, not individual responses. There is no way for the organization to track personal information or answers. Can I make comments as part of the survey? Of course! There will be a section where employees can add comments, however, please be advised that all comments will be reported as written and will not be scrubbed for identifying information. How long will this survey take? The survey is quick and easy! It should take you only about ten minutes to complete. 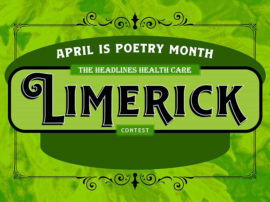 Check out the top story in Headlines on Monday, April 1 for more information about how to take the survey. 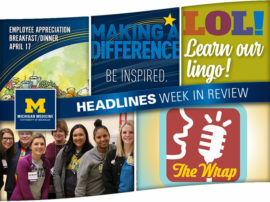 Thank you for playing your part in making Michigan Medicine a better place to work and heal!